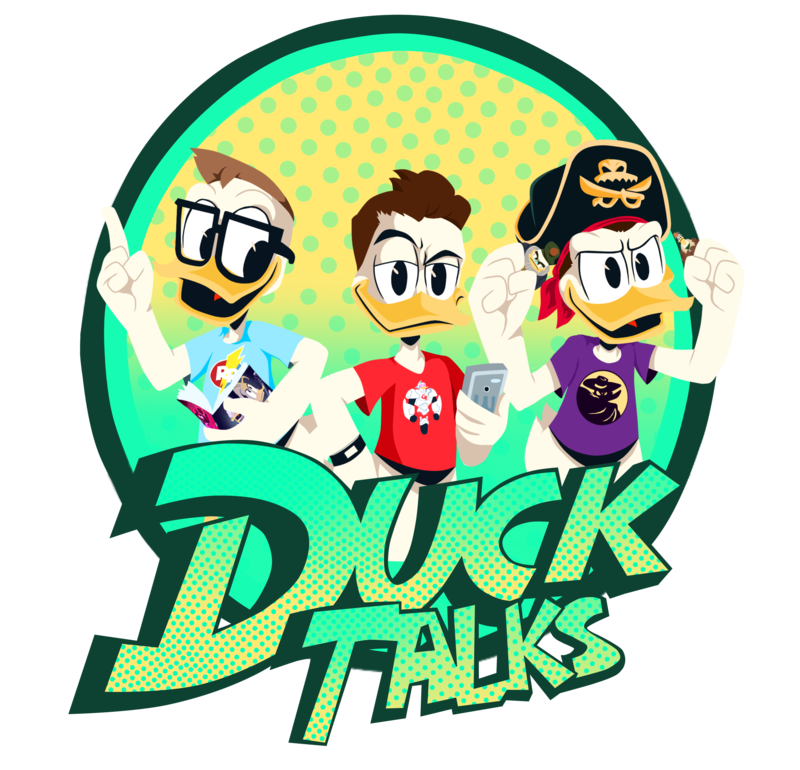 This is not a normal podcast of DuckTalks. This will be an amazing treat for all of our listeners. Pirate Steven and Mitch had an opportunity to speak with Morgann Gicquel the director of the Don Rosa “duckumentary” The Scrooge Mystery. We had a great time with Morgann and he has us very excited about his documentary. You can order your copy by following the link below. At the end of the interview we also announced something new from DuckTalks called “Beyond DuckTales!” We are looking forward to reading through the Don Rosa Library by Fantagraphics with you (thanks to the encouragement of Morgann). Follow the link below to order your copy of Volume #1, and remember purchases made after following the link support DuckTalks at no additional cost to you. Next Beyond DuckTales: The DuckTalks Book Club!